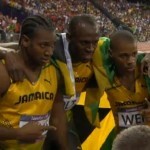 Jamaica vs USA: Who is king of sprint events? US athletes traditionally ruled the sprinting events at all Olympics until Beijing 2008, but the tiny island of Jamaica has emerged as the sprinting king in the past few years. When the US sprinter Ryan Bailey was given the baton in this year’s 4x100m relay final, he was indeed ahead of Usain Bolt and it was almost conceivable that the Americans would win the event to make it their 16th win in Olympic history. But the US team was again denied by Bolt, who gifted his country its fourth gold sprinting medal at London 2012 games, and a new world record. Prior to the 2008 Beijing Olympics, American athletes had traditionally dominated the raw speed events. The US team took home 13 medals from the ten sprinting contests in Athens eight years ago and at the time, the 100m world record of 9.78 seconds was held by Tim Montgomery and the 200m world record belonged to sprinter-turned-pundit Michael Johnson. The US which has a population 116 times the size of Jamaica’s and an economy exactly a thousand times larger, was beaten by the islanders in Beijing, with Usain Bolt obtaining gold in the 100m and 200m finals, and team mates Shelly-Ann Fraser-Pryce and Veronica Campbell-Brown winning in the 100m and 200m sprint contests respectively. 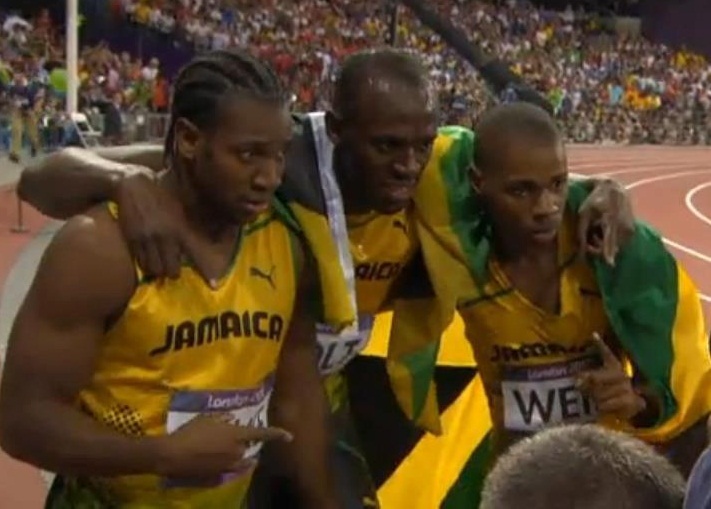 The Americans went home with a single gold medal, while the Jamaicans returned to Kingston with five gold sprinting medals. Beijing was a wake-up call for the Americans, but the American team didn’t do much better in London. Usain Bolt won gold with an Olympic record in the 100m final and fellow Jamaican Yohan Blake followed not too far behind to win the silver medal, with the USA’s Justin Gatlin earning bronze. It’s quite remarkable when you think about it, the success and impact the small island of Jamaica has had on the world.